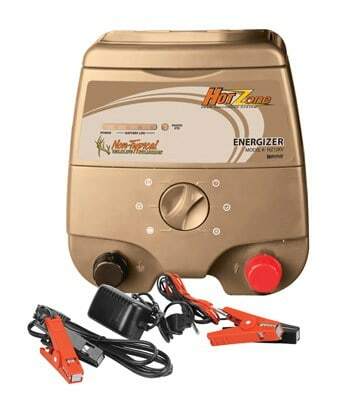 The Hot Zone Energizer is an electric energizer which generates short electric pulses that travel along the combination of electric wire and tape. The system is “Earth Grounded” (the energizer links with the soil through a ground rod) and all perimeter wires are “Hot” so when an animal touches any wire, an electric circuit is formed and the animal is hit with a sharp shock and is deterred. As a result, the animal outside the exclosure zone will be kept away from what is fenced off. 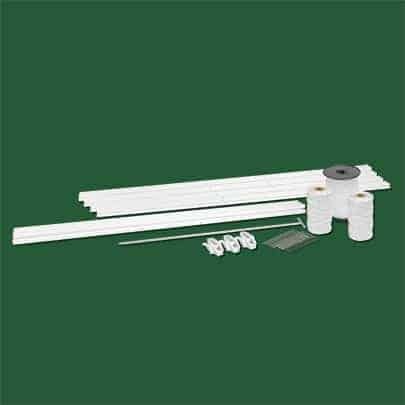 An additional kit for deterring non-deer animals such as raccoons, hogs, rabbits, etc… is available for purchase. 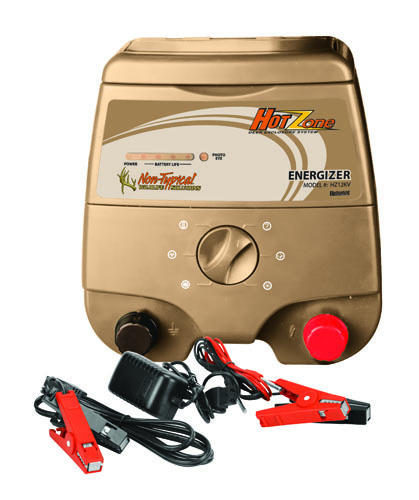 The energizer can be powered through 110AC or battery and solar panel. When using a battery source we recommend the use of a deep cycle battery. 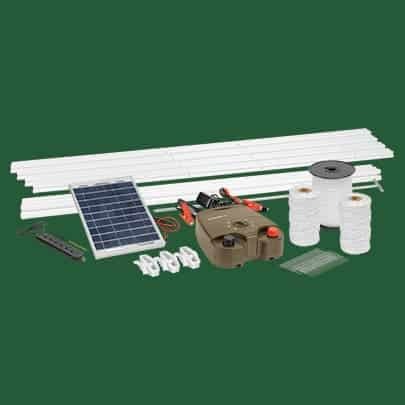 Separate input power harnesses for 110AC and 12 volt battery are included. The light sensor detects if it is day or night and automatically will switch between day and night modes. Hold-on mode: the green led indicator is on. Under hold-on mode, the energizer does not generate pulse. 2.5 Second pulse mode: energizer generates pulse at intervals of 2.5 seconds. 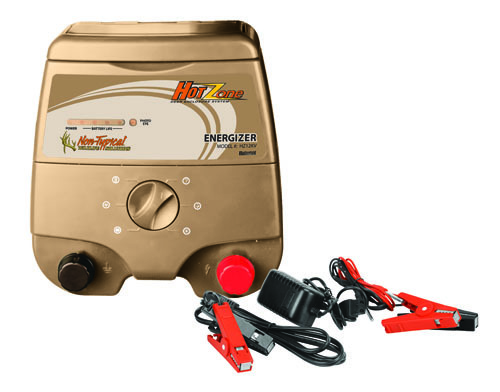 The green led indicator is on and all red indicators flash every 2.5 seconds as the energizer pulses. Battery mode: The energizer generates pulse every 2.5 seconds. The green indicator is on and all red indicators are on. The voltage of the battery cannot be less than 11.8V. When the voltage decreases to 11.7V one red indicator will shut off. One light will turn off with every .1V it decreases. When the battery decreases below 11.4V it will not have enough voltage to power the energizer and all red indicators will turn off. Day 1.5 /Night 2.5 mode. Light sensor detects when it is day or night. 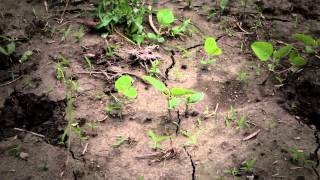 In daytime the pulse will be generated every 1.5 seconds and in the night it will be generated every 2.5 seconds. The green led indicator is on and all red indicators flash as the energizer pulses.